Look no further for your graph paper template. 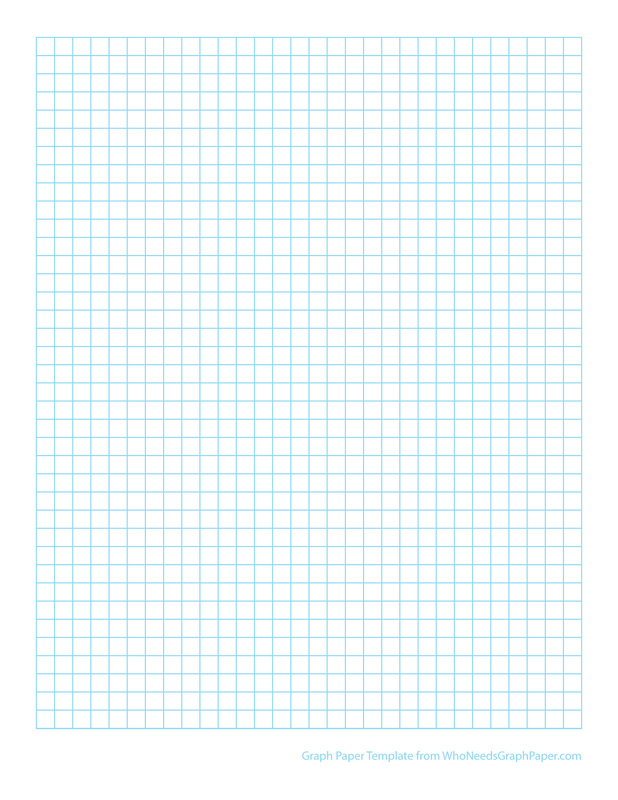 We at Who Needs Graph Paper have got a nice variety and selection for your graph paper template needs. Enjoy, and happy downloading.